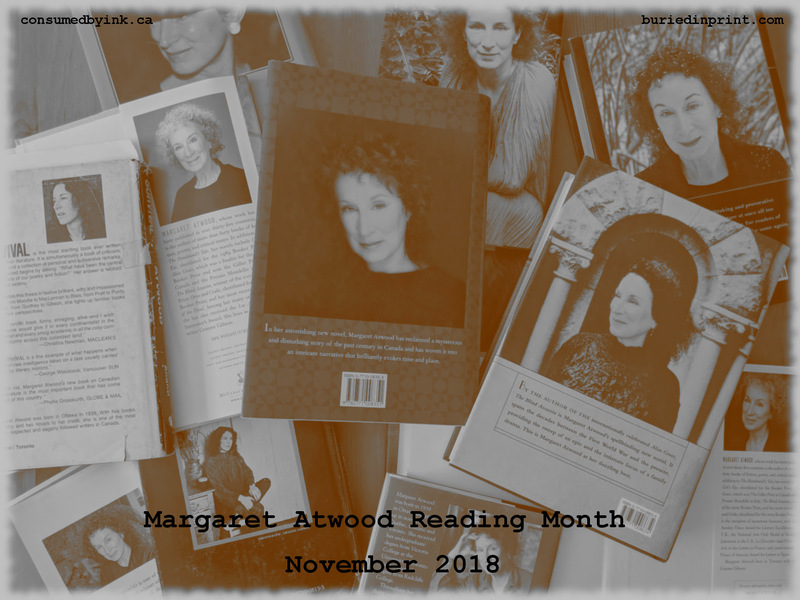 This month, I have discovered that Margaret Atwood seems to have a wise word for just about everything. So if ever you find yourself in one of life’s ruts, just ask Margaret Atwood. 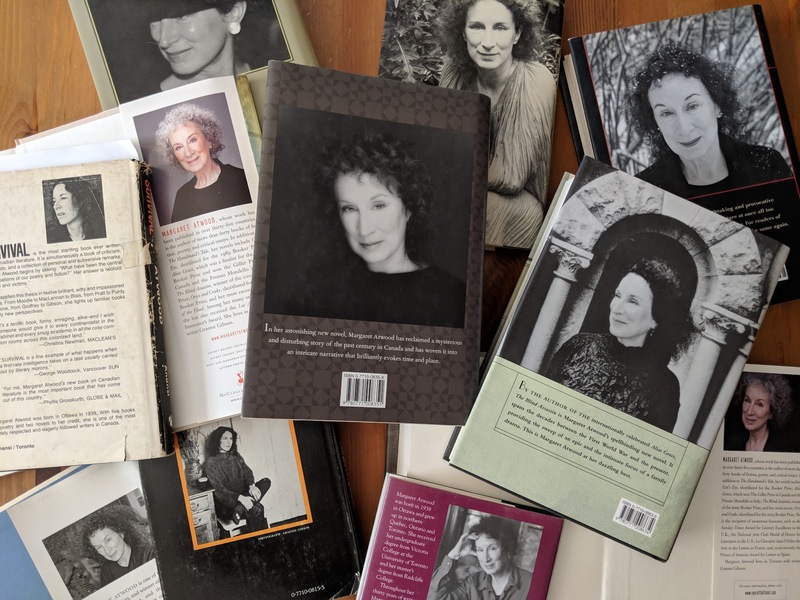 Do you have a favourite Margaret Atwood quote? It’s great to see so much of her wit and wisdom here. She really is an astonishing writer isn’t she? She combines such insight with such beautiful, original imagery. I had so much fun putting this together. I think I could have added many more categories and quotes – something to cover almost every aspect of life! Amazing! Yes! I love that, too! Beautiful quotes, Naomi! My favourites are the one about the environment and the one about how anything can happen given the right circumstances. Thanks so much for sharing! Love #MARM! 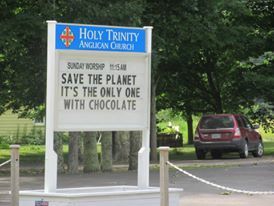 Wisdom and wit in equal measure. Wondeful selection, Naomi! Such a pithy wit and so wise. Some ot these ring truer for me now than when I first read them, but then I’m a good deal older than I was then. I find they get better with age… like cheese and wine! I’ve loved the quotes you guys have been posting on Twitter. So inspirational! I love her so much. I could just get happily lost in her words over and over again. Her books are wonderful for rereading!